Love conquers all! 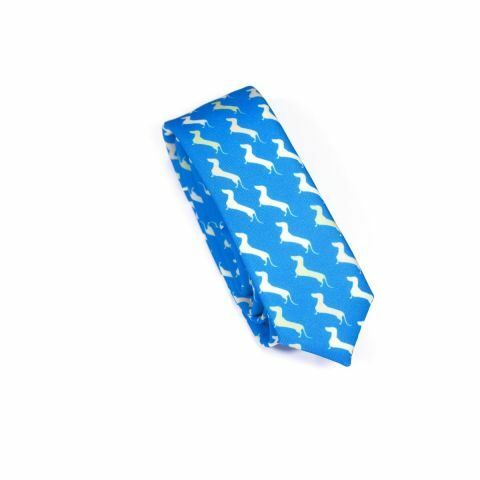 That’s why we made this blue bow tie. 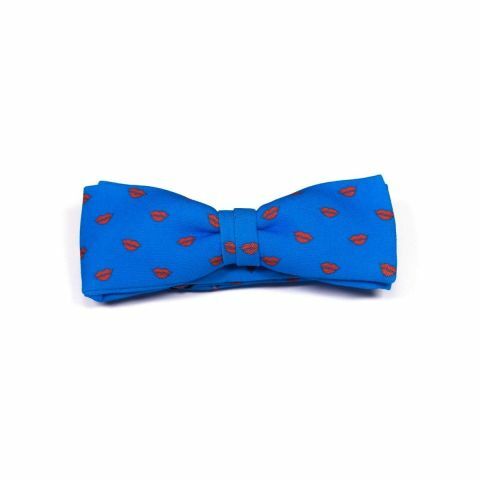 Cover everyone you love in kisses with this original bow tie with a red lip print. 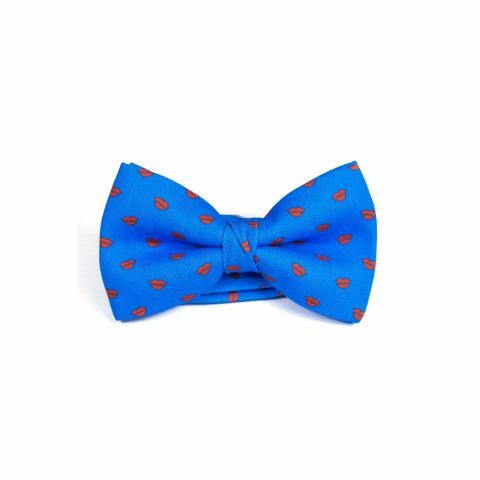 The Kisses Bow Tie was designed by actress Veronica Perona for Colton Foster and was created with our 100% polyester Burlington fabric to give it a casual look. What is it about bulldogs that we love so much? 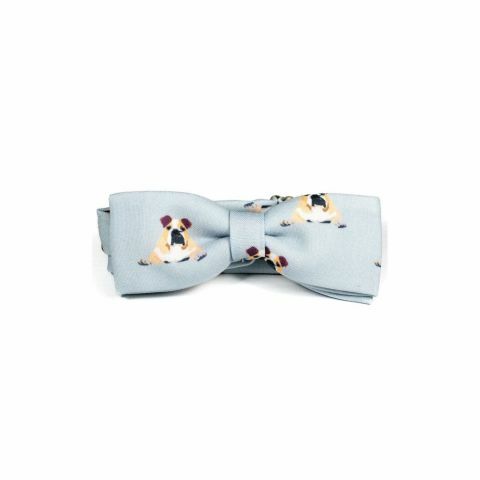 Here is a bow tie with doggies that will be carefully watching everything that occurs around them. 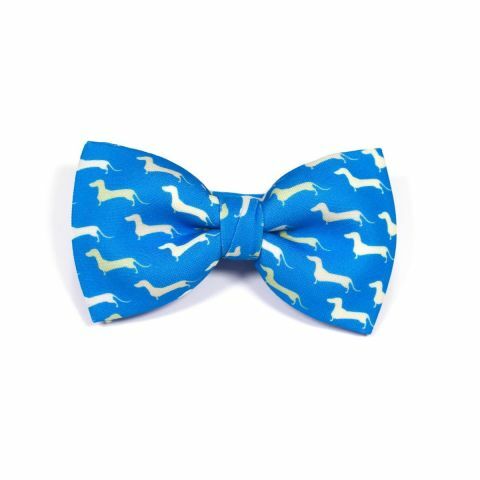 This bow tie speaks directly to dog lovers. 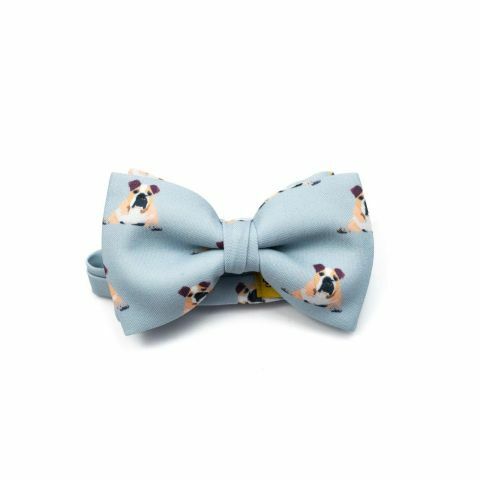 The Bulldog Bow Tie was designed by actress Veronica Perona for Colton Foster and was created with our 100% polyester Burlington fabric to give it a casual look.